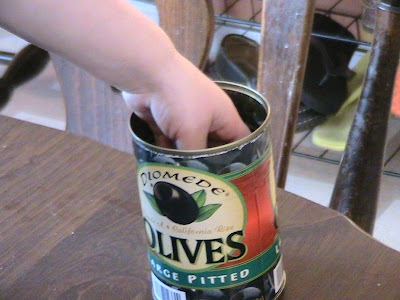 The Bethany Harty Blog: Olive Fun! My kind of kid! 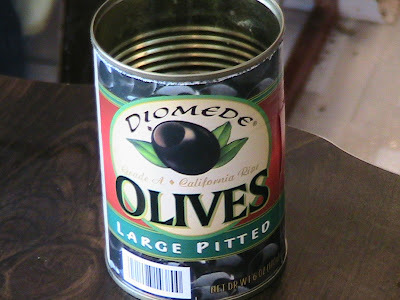 I love olives! Me too! Who knew that babies did though! It's his first time to actually eat them. 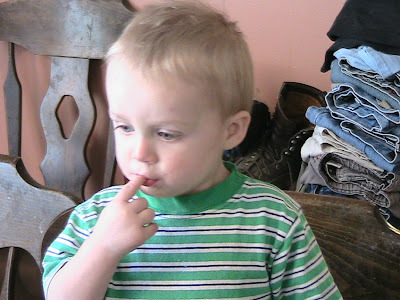 I think he saw how much fun everyone else was having putting them on their fingers, then eating them off, and had to do it too. Peer pressure!